The 9-11 memorials I’ve visited seem to be very appropriate tributes to that terrible day. I have visited the NYC memorial twice. Below are links to my previous posts regarding 9-11. The YouTube video was created in 2001, posted in 2006 and has almost 50,000 views. My BLOG post of my 9-11 Memorial visit. September 11, 2001. Another anniversary. 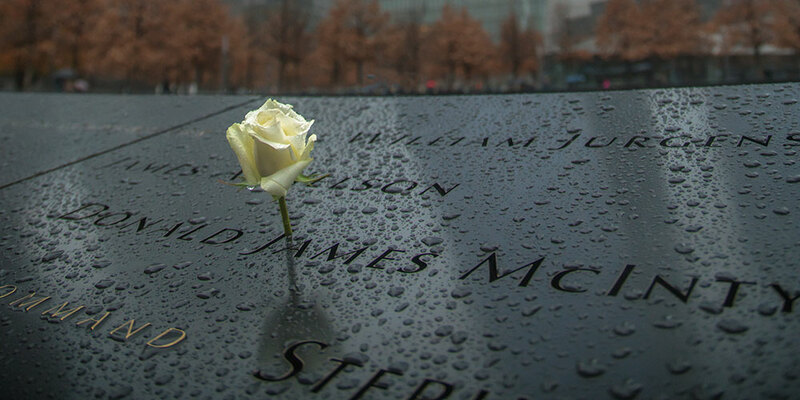 All Americans felt the pain of the terrorist attacks on September 11, 2001. The official death toll is 2,996; 176 from Aon Corporation, the company where I worked. It is a sad situation, but it seems that in the US we do memorials very well. From the Oklahoma bombing to the Vietnam Memorial our memorials seem to be very fitting tributes to the heroes who lost their lives. The 9-11 Memorial in New York is no exception.